The origin of each Human Nature product belongs to Mother Earth's own laboratory of rich soil, sunshine, and dew. Our ingredients are more than inspired by nature – they are nature itself, carefully selected, deftly distilled, and perfectly blended in each bottle. 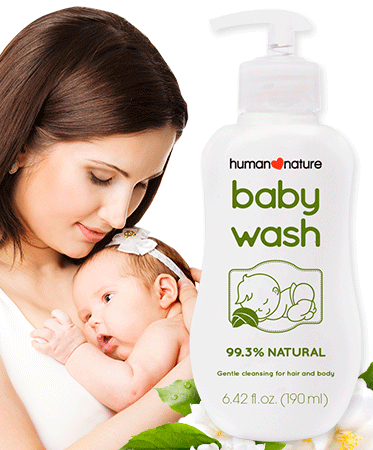 Here’s a quick run-down of how we make use of nature’s goodness. 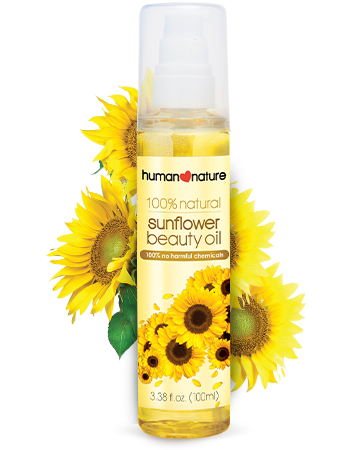 A succulent herb that grows in warm climates, aloe vera moisturizes and soothes skin, and helps strengthen hair strands. Experience it in our Acne Defense and Strengthening Hair Care lines. 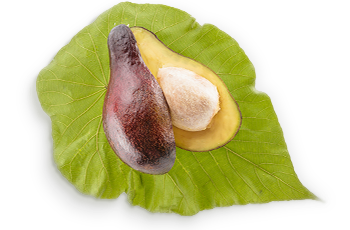 Cultivated in tropical climes, avocado’s nutrient-rich oil conditions hair and adds a healthy shine to it in our Professional Salon Care line and our Smoothing Hair Serum. 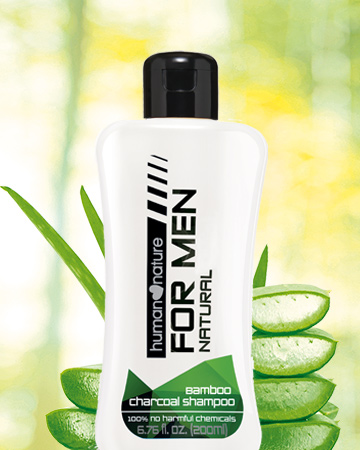 Dubbed the “black diamond” in East Asia, bamboo charcoal has purifying and absorption properties and is found in our Men’s Care line. 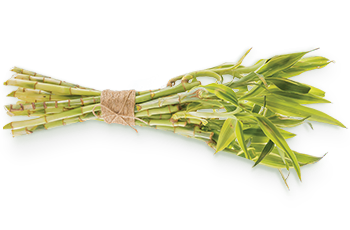 A prized Asian beauty secret due to its purifying properties, bamboo is a prime ingredient for exfoliating skincare products like our Balancing Face Wash and Purifying Scrub. 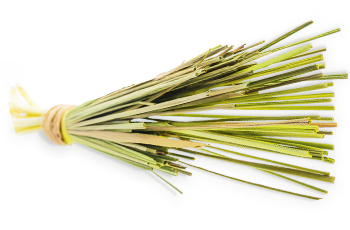 A fragrant herb widely found in Asia, the lemony and subtle woodsy scent of citronella is a natural deodorizer and mosquito repellent. 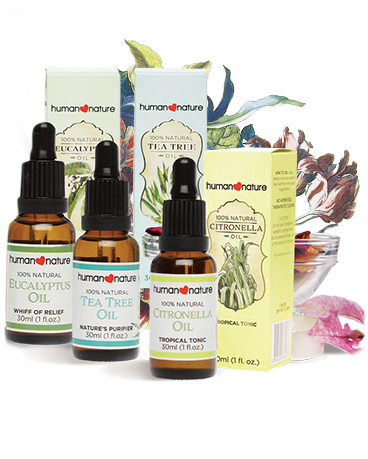 Try it in our Bug Shield line and our Citronella Heritage Oil. 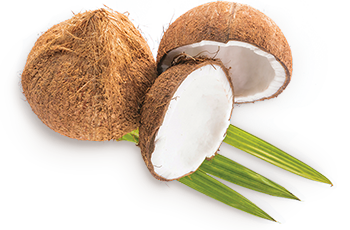 The warm, balmy climate of the Philippines makes it the world’s top producer of coconuts. 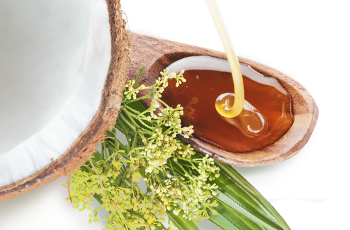 We use coconut oil in our body care products. Extracted from lemongrass gathered from the Philippine countryside for its fragrance, this essential oil is found in our Mandarin Shampoo and Conditioner and in our Calming Massage Oil. 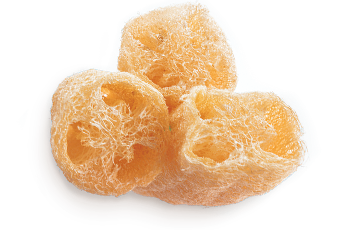 The fibrous fruit of the loofah vine has been used for centuries in the tropics as a bath scrub. 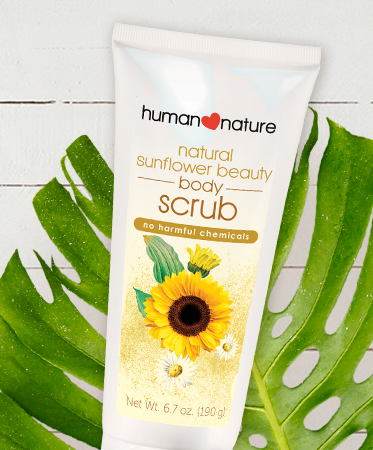 Find this 100% biodegradable exfoliant in our best-selling Balancing Facial Wash and Exfoliating Bars. 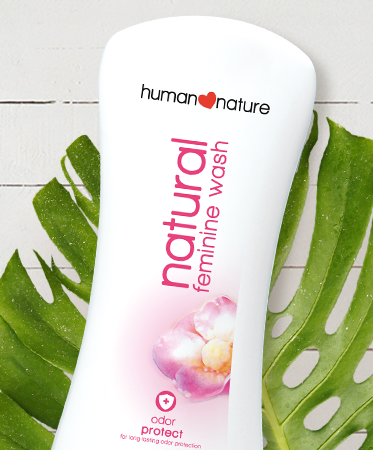 Native to the tropical forests of the Philippines, elemi produces an oil which purifies and clarifies the skin. Try it in our bestselling Overnight Elixir and Balancing Face Care line. 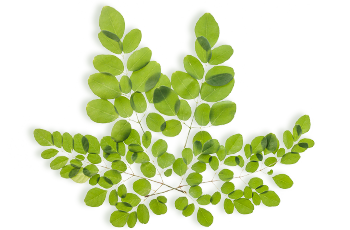 A multipurpose tree indigenous to the Philippines, moringa is known for its anti-aging benefits. 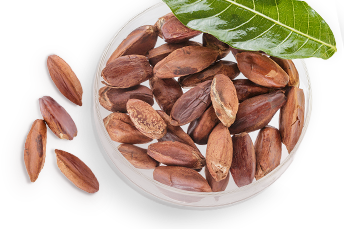 Its high antioxidant content makes it an excellent skin conditioner in our Hydrating Face Care line. 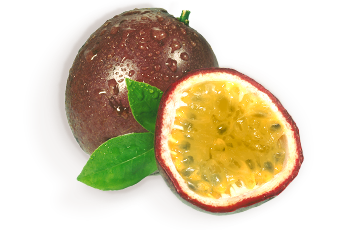 The seed oil of this tropical berry species is rich in skin-nourishing vitamins and linoleic acid. Find this superb moisturizer in our Overnight Elixir and lip makeup. The warm, balmy climate of the Philippines makes it the world’s top producer of coconuts. 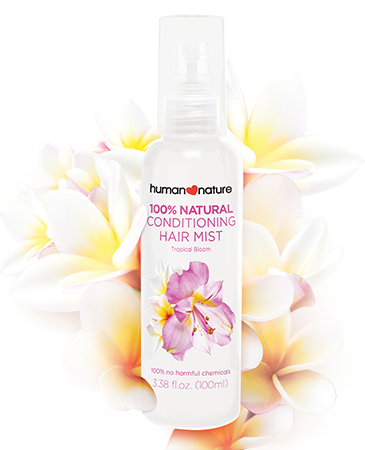 We use coco nectar in our hair care products. 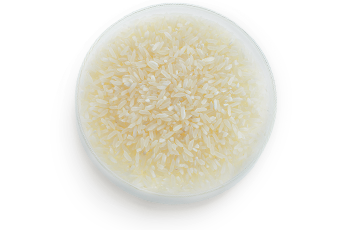 One of the Philippines’ top crops, rice grains ground into powder make a natural oil absorber while keeping skin soft and smooth. 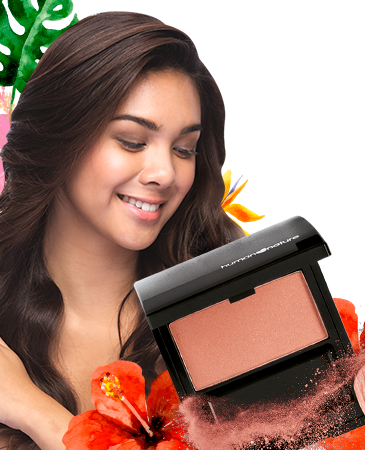 Feel the difference in our Perfect Coverage Foundation and Pressed Powder. 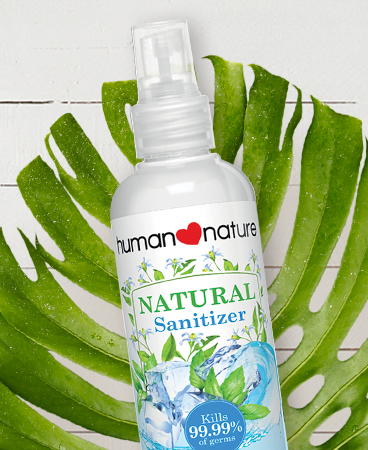 Abundantly found in the tropics, sugarcane produces a natural alcohol which we use in our Spray Sanitizers and Dishwashing Liquid. 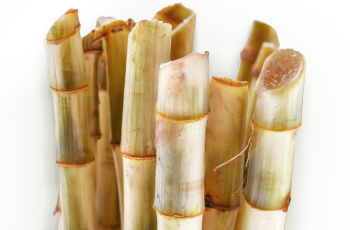 Sugarcane in some of its other forms is used as a natural preservative or as a humectant.